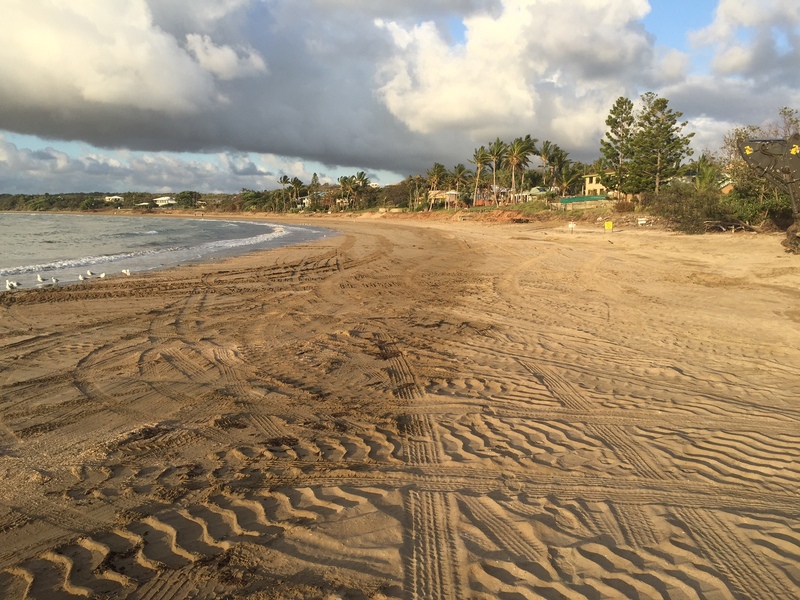 Grant drew the short straw and was assigned to the Burrum Heads Boat Ramp project. Took a lot of convincing to get him back in the office! 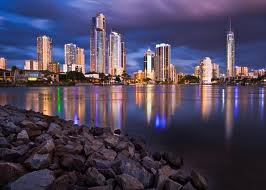 As our name suggests we service many areas throughout Queensland. 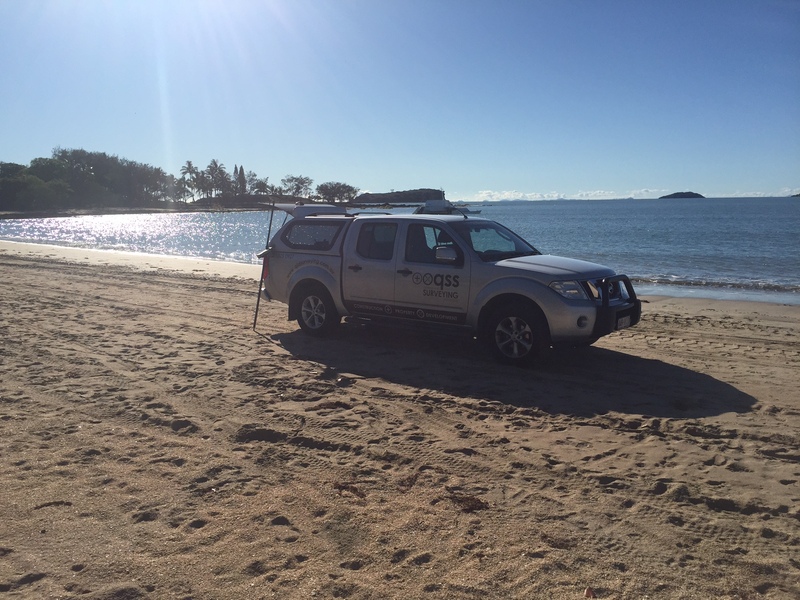 Our surveyor Ron put in a few hard days work this month at the beautiful Emu Park in northern Queensland. Tough gig, but someone has to do it! Our client is constructing a sea wall to assist in decreasing the effects of erosion. 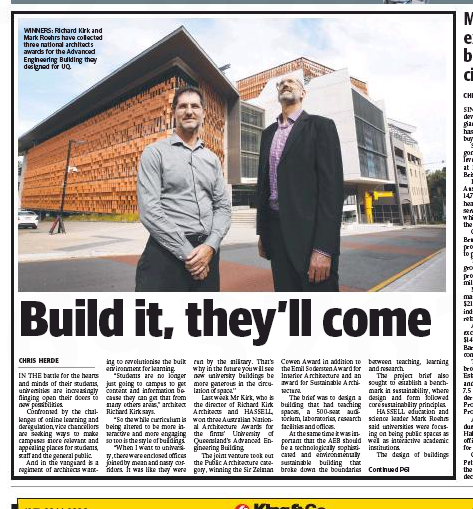 Here at Queensland Surveying Solutions we love hearing about successful outcomes of projects that we have had the opportunity to be involved with. 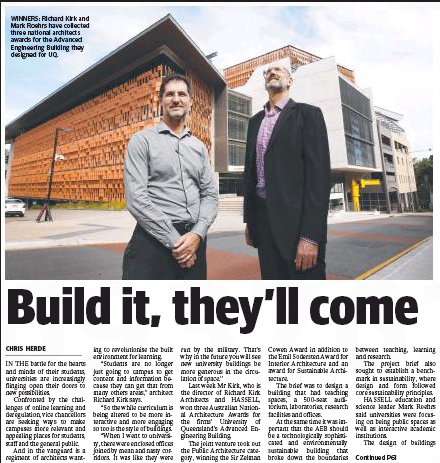 One of these, the Advanced Engineering Building, which was designed for the University of Queensland has collected 3 architectural awards. It really is an amazing building and we were fortunate to work along side others from pre construction stages right through to completion. Damian up in the clouds surveying ‘The Goat Track’ at Samford. A very intricate project consisting of bank stabilisation and retaining walls. 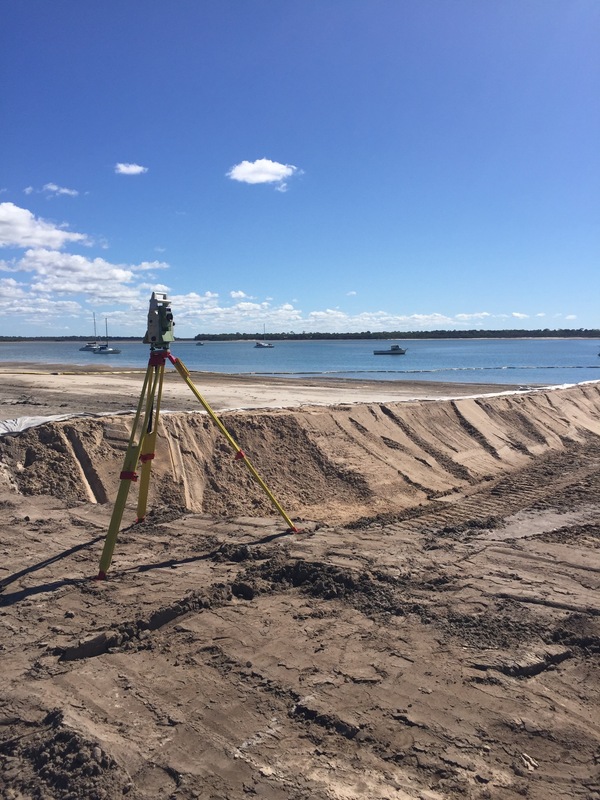 Queensland Surveying Solutions out and about performing monitoring surveys at Mount Crosby Weir on the Brisbane River. Different scenery everyday! QSS would like to welcome yet another staff member to its team! Pedro brings with him many years of experience in the construction and mine surveying industry, working on large construction projects to open cut and underground mine projects throughout Queensland. 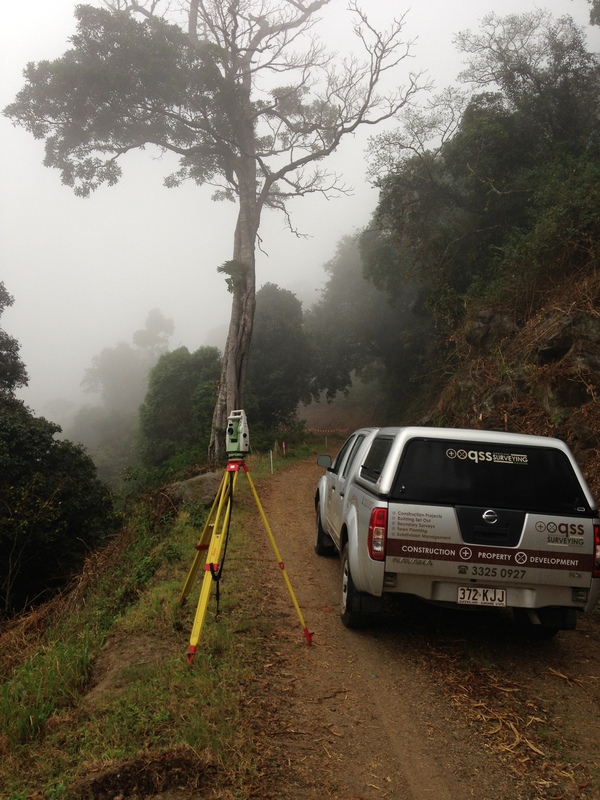 He also has experience in other areas such as Cadastral Surveying. He has completed a Diploma in Surveying (Engineering and Mining) and over his career has gained a broad range of experience that we are looking forward to sharing with our clients. 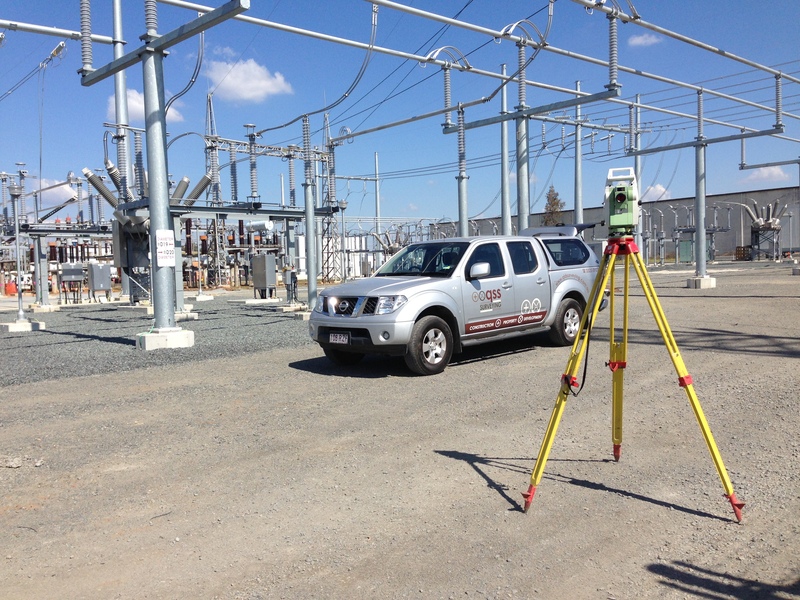 John is busy out and about today doing his bit for Queensland Surveying Solutions on one of many infrastructure projects that we undertake throughout Brisbane. Queensland Surveying Solutions are out in force! 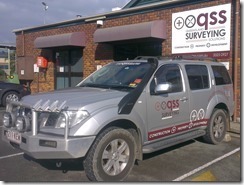 Keep an eye out on our roads throughout Brisbane, Gold Coast, Ipswich and the Sunshine Coast for our QSS vehicles.